We’ve posted all over social media about this, but now it’s really sinking in with the award in the office. To be honest, we felt we were so far from winning this award and continue to be humbled by the warm reception the game got. 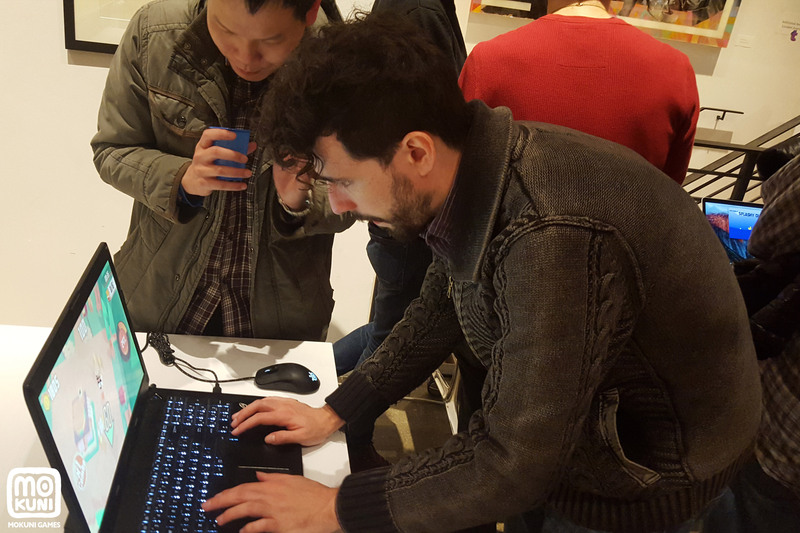 Since June, we demoed the game two, maybe three times and learned so much from those interactions. Each time allowed us to examine the game, make adjustments and test our theories. One of the special things about this award is that it was voted on by the development community at Playcrafting NYC, meaning our peers who are creating amazing worlds enjoyed the thrill of getting in line for a Food Conga. We’re hard at work continuing to tweak and test features in Food Conga. While we are honored to have received this award in 2015, we have so many exciting things planned in 2016. We can’t wait to share them with you all, and we will, but first we want to enjoy a bit of the season and the holidays. Since Kitty in the Box, we’ve been working hard on a new title. Before this game is ready to serve, we need some help with a “food inspection” of sorts. 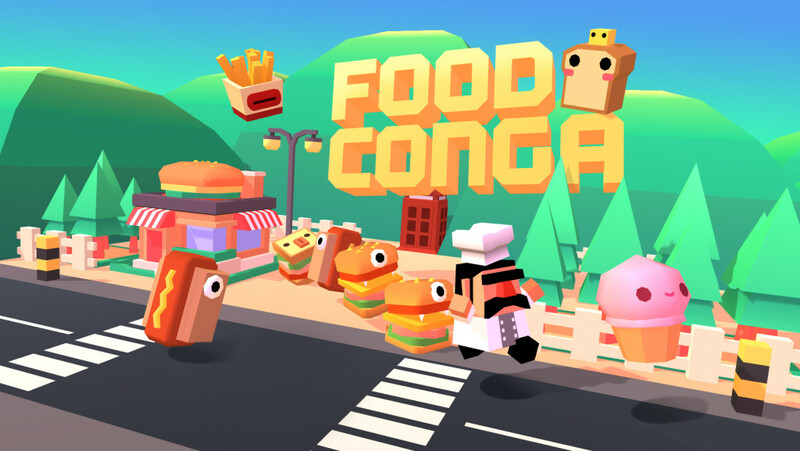 Food Conga is looking for beta testers on iOS and Android devices that can help prep for the public launch. What is Food Conga? It’s an arcade-inspired game where you play as a chef looking to capture all his food that is running amok around town. To do that, you’ll need to match foods in conga lines before obstacles knock you out on your quest back to the restaurant. To access the beta, please fill out THIS FORM for consideration. If you are picked, you’ll get notified. As we’re gearing up for the release of Food Conga, we’re starting to show the game to the world. 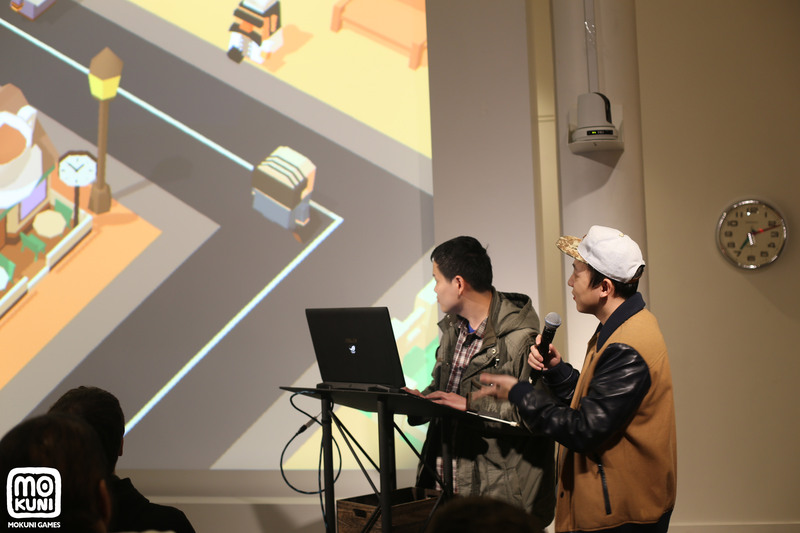 The November session of Playcrafting NYC was one of the first public demos of Food Conga and it was a blast. 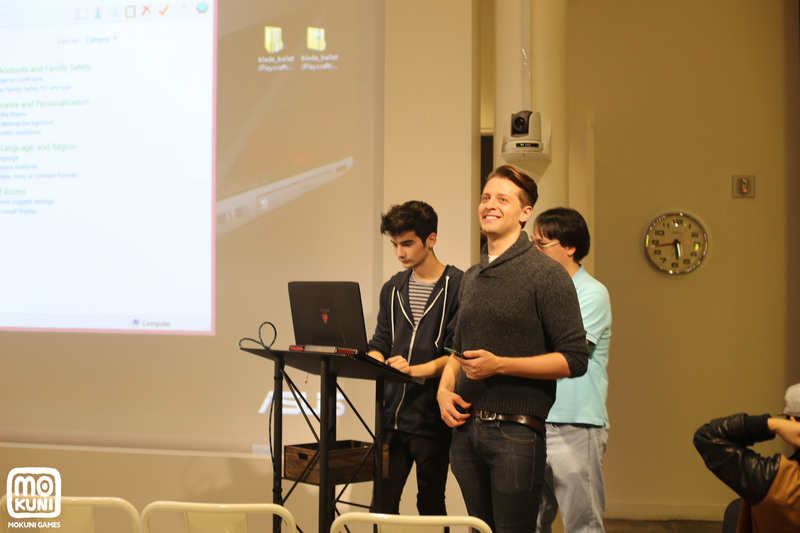 The game development community in NYC is fantastic and the feedback was incredible. 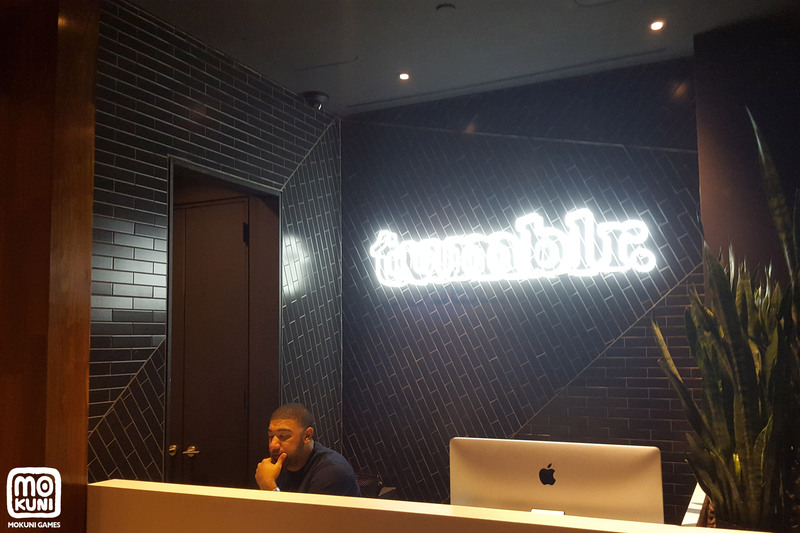 Check out some of the pictures we snapped from the event hosted in Tumblr’s NYC office. Representing us on the demo stage was Kevin Chen and Fox Chen.